little girls and the princess obsession. I know, it’s not just little girls who like princesses. I have a son, too, and right now his favorite book is Twinkle Toes by Karen Katz, and he can often be found carrying around one of his sister’s Little People princesses. But there is something about preschool-aged little girls and princesses. It’s like a rite of passage. And right now, we are in the thick of it. Preschooler loves anything princess-y, sparkly, or shiny. This includes well-known movie princesses, but also extends to a current fascination with fairytales. We’ve been having fun with a few fractured/twisted fairytales and princess stories and I thought I’d share some with you today. Talk about unconventional! 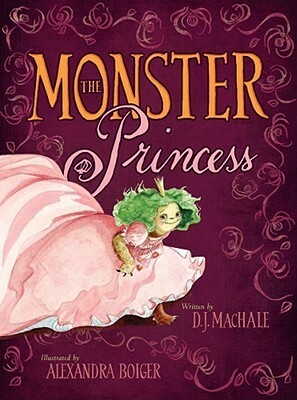 Here’s a monster who longs to be a castle-dwelling princess, until she learns that true princesses come in all forms. 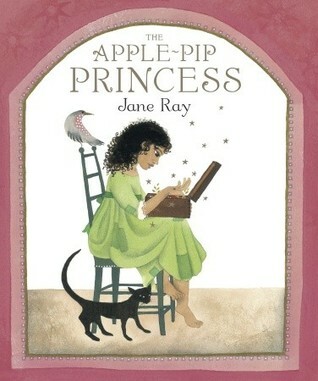 The Apple-Pip Princess has a more conventional feel and storyline (Old King, 3 princesses, which one will prove her love the most), but I liked the slight twist on the ending, and Jane Ray’s illustrations are stunning. 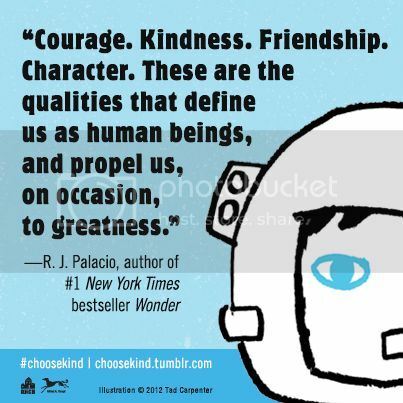 If you read any book on this list, please read this one. I can’t say too much without giving away the story, but I was laughing out loud the entire way through the book. It’s a modified story of the one you know, with a wandering bear in a Manhattan setting. You’ll want to read it several times, not just because of the text, but the hidden gems in the illustrations. Just trust me. And while you’re checking out the book above, add this one to your bag, too. After seeing his brother paired off with an over-demanding princess, thanks to their mother’s crafty test, Prince Henrik decides that what he needs is a princess who is the exact opposite of what a “true princess” should be. 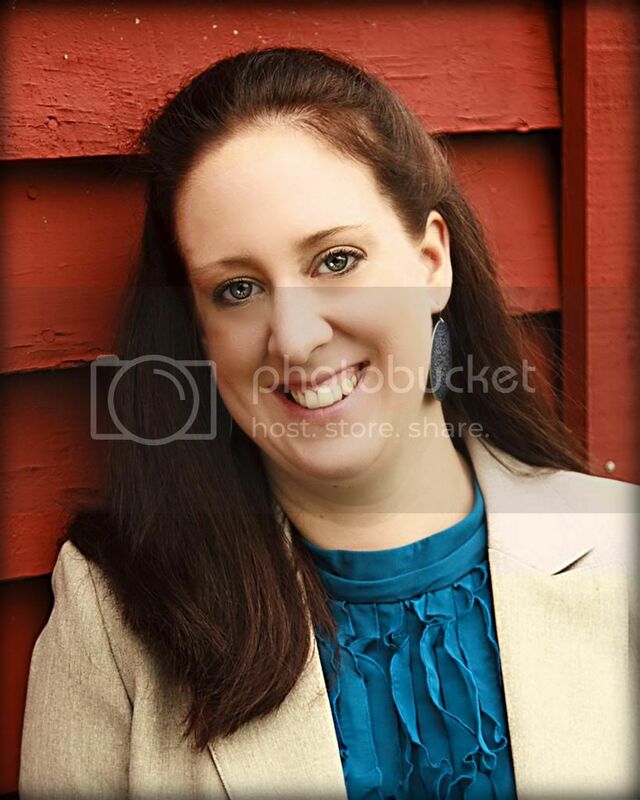 He devises a test of his own, one that will determine his choice for an unconventional princess. 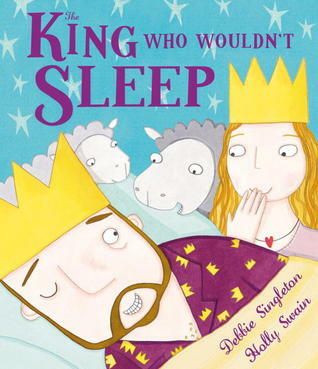 Like every father worried for his daughter’s well-being, the king has vowed not to sleep until he has found a suitable prince for his princess. Unfortunately, no prince seems to meet his standards, and no prince can trick the king into falling asleep so that he may have a chance to at least speak to the princess. But someone decidedly unprince-like has a plan. Do you have any unconventional princess or fairytales to share? These are our favorite reads right now, and I’m always looking for more! The Kite Princess (by Juliet Clare Bell) is very unconventional. Our favourite right now is the very original The Princess and the Peas by Caryl Hart. I’ve heard great things about Cinder Edna, Princess Fidgety Feet and Princess Fishtail (an alternate to The Little Mermaid) but I haven’t read any of them. Having two boys there aren’t a lot of princesses around here. You’d be surprised how many ballerinas though! My daughter entered the princess phase without ever having seen a single movie or television show. She received some stuffed princesses, and was immediately smitten. Thanks for these book recommendations! 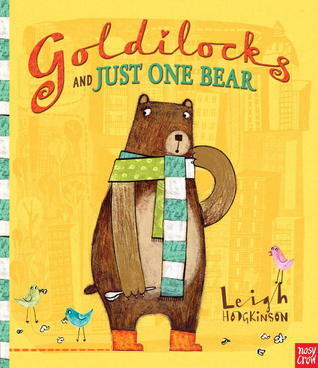 Having only boys, we don’t see a whole lot of princesses around here, but you have still convinced me to check out “Goldilocks and Just One Bear” and “The Princess and the Packet of Frozen Peas.” I bet they’ll enjoy them, but even if they don’t, I’m sure I will! My eldest girl is 4 and in the princess phase too. I’m told it ends around year 8 and I’m really looking forward to it!